When it comes to shoes. 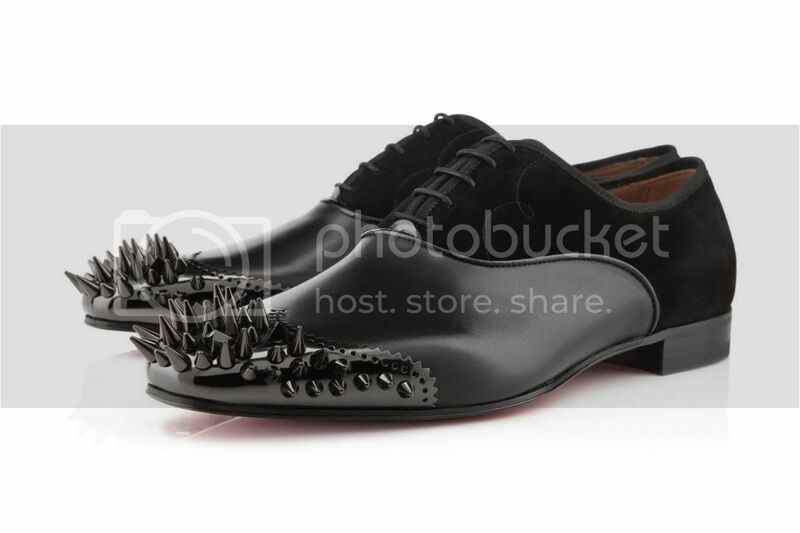 I know most of you are really looking forward on this brand called Christian Louboutin. Because they are the one in lead today on the shoe industry and one thing more. All of their shoes and kicks are been wore by the well known persona like celebrity, politicians and high-profile peeps that’s why the brand leads about all today..
Actually, I’ve seen some Kpop artists too often wears this brand as their do their TV appearances. And fans really pleased then to have the same shoes or heels that their idol worn, and on this cycle I think this how the brand became famous on today’s fashion..
By the way, this recently, the brand Christian Louboutin had released their new loafer shoes that has a item of TYRONITO, the shoes on the top photo, and guess what? the shoe has a price of $1,675 USD in any nearby Christian Louboutin stores as long to online stores that has the brand affiliated with..